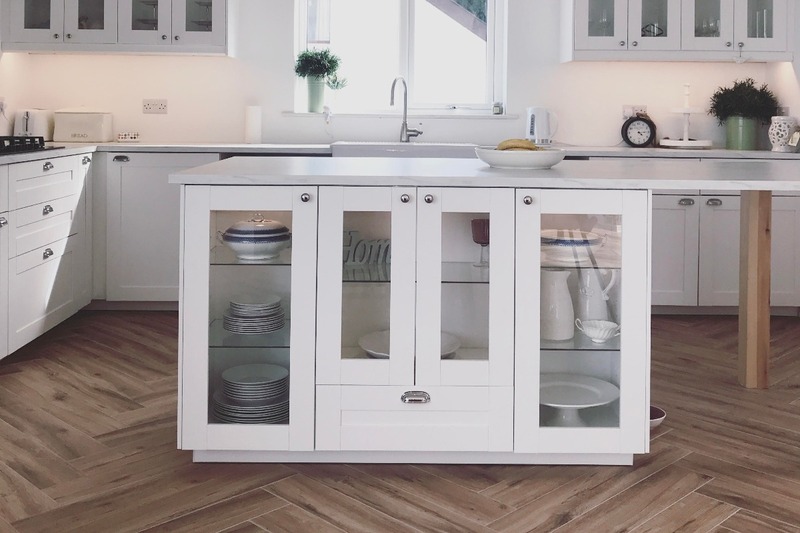 There are a lot of styles you might want for your own home, and depending on what you are keen on, you will need to make a range of decisions. One of the more common choices these days, and one which is unlikely to go anywhere anytime soon, is to try and create a particularly modern, light and airy space in the home. By focusing on light, modern touches, you can create a real sense of space in your home, something that is particularly useful if you have small rooms that need to create a sense of space. 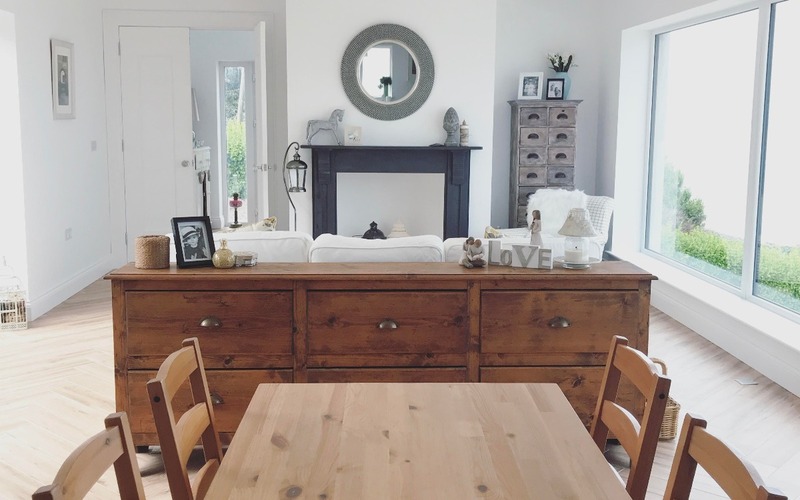 We opted to mix traditional furniture and modern style with our new home, but considering modern styles like straight lines, minimal furniture and open plan living, can really help to transform your home. If you are hoping to turn your home into a modern space, then there are a range of things you might want to consider. Let’s take a look now at some of the essentials, so that you can much more easily bring about this kind of look in your home. One of the easiest and simplest ways to create a modern space is to look at the kinds of colours you are using. Colours are a great way to inject your personality into your home, and if you’re bold in your choice of colour, it can help to provide a real modern finish, especially when it comes to furniture. Bright and bold furniture like your sofa, curtains or chairs can help create a modern look to your home. When it comes to colour in the home be sure to reign it in and not go over the time. Too many colours can create a confused vibe to your home. Keep it simple and use colour to pop, and make a statement. Don’t let it overpower your home. You don’t want too much mish-mashing here, as it goes against the credo of modernist design. If you can bear to stick to almost entirely white and black, and maybe one or two pop colours, then you will find that the modern look is already radically appearing before your eyes. Just as important as the colours, of course, is the lighting, as that is essentially a way of ensuring that the colours are going to be perfectly visible and easy to see for what they are meant to be. So make sure that you are employing lighting in a way which brings out the colours as they should be brought out, and bear in mind in particular that modern homes don’t tend to have much, if any, shadow. A great way to tie in the modern look with a natural look is to use plenty of natural products throughout the home. If you are clever about it, you can easily do this in a way which is going to mean that you still have that modern look going on, but you are also bringing about another element – which might be especially attractive if you don’t want to go too far in any one direction. Once you start to look, you can see just how easy it is to employ the use of wood in your home, and this is definitely something that you will want to think about if you can help it. One of the easiest places to use wood is on the floors, of course, and indeed if you stick to just this you will find that it helps bring the whole place together nicely. 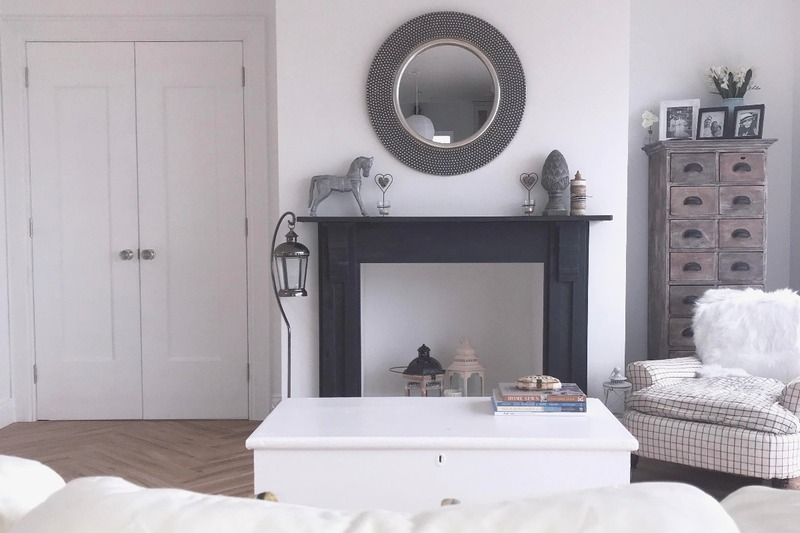 Wood flooring has a way of making a place look particularly special and stylish, and it is something that you can introduce relatively easily without upsetting whatever else you might be doing too. It also has the advantage of being easier to clean and manage in the long term, and those considerations are just as important as well. You can also think about using wood with the furniture, of course, which is another great way of tying in the natural with the modern. Throughout all this, there is one thing to remember, and that is to keep it minimalist the whole time. If you can keep your belongings to a minimum, your decoration to a minimum, and so on, you will automatically be creating a more modern looking space, so this is absolutely the way to go if you want to be able to ensure that as easily as possible. The minimalist approach can be harder than people often think, for the fact that you need to make sure that whatever you do have in place is perfect, but with some time and patience you should be able to make it truly work for you – and create the kind of modern space you have always dreamed about. Share your interior design tips to achieving that modern look and feel below.